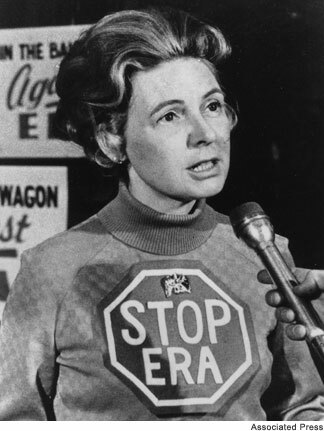 Phyllis Schlafly died Monday—they called her “the first lady of the right.” Katha Pollitt considers what Phyllis Schafly might have been, if it weren’t for women like Phyllis Schlafly. Also: Rosa Brooks explains How Everything Became War, and the Military Became Everything (the title of her new book). She’s a law professor at Georgetown University and a former op-ed columnist for the LA Times (and she’s also the daughter of Barbara Ehrenreich). And we’ll talk about politics with John Nichols—the new CNN poll shows Trump AHEAD BY TWO, while the new Washington Post poll shows it’s almost impossible for him to win.